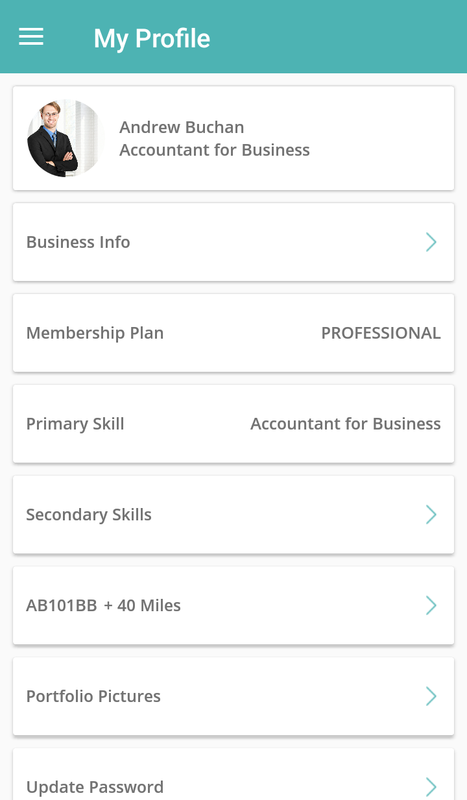 Download WeeWorks Partner App, register, update profile with experience, expertise and little bit about your business. There is no registration fee or monthly fee involved. 2. 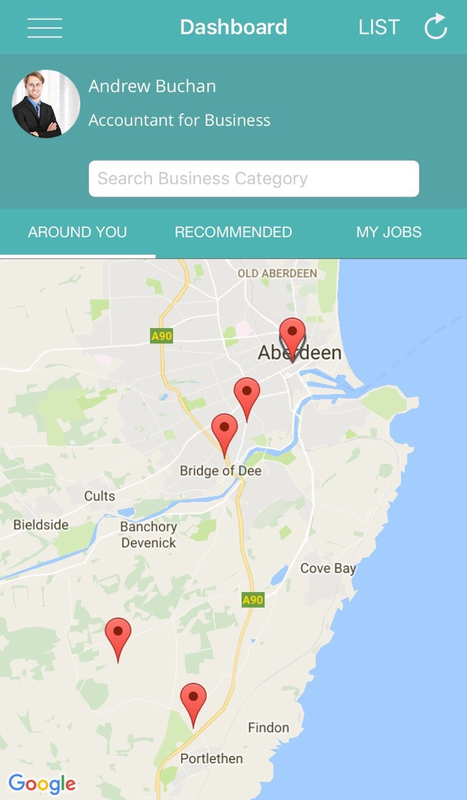 Search For WeeWorks Around You! Get access to real-time jobs in your WeeWorks dashboard. This is based on your expertise and distance you can travel or if the job can be completed remotely. 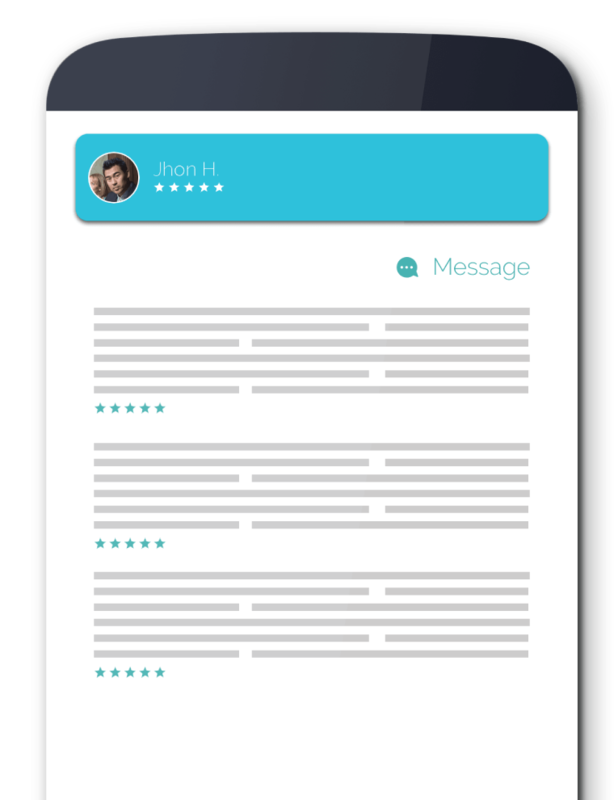 Chat real-time with prospective customers to understand job requirements. No additional charges for customer contact details to be shared. 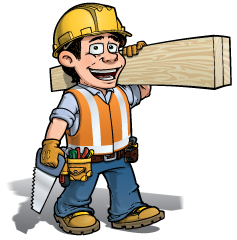 You have both the options to either place a bid with full job estimate or your hourly rates. 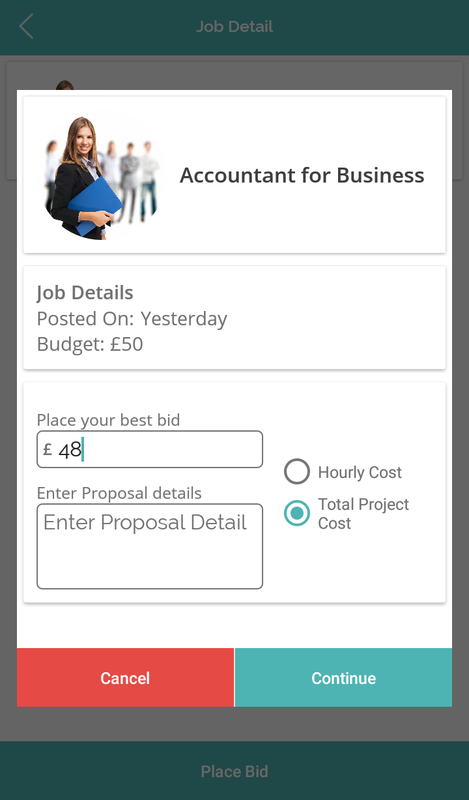 Receive job confirmations from customers once the booking amount of £5 is paid. This £5 is WeeWorks commission to maintain the platform. You can start a work once the job confirmation is received. 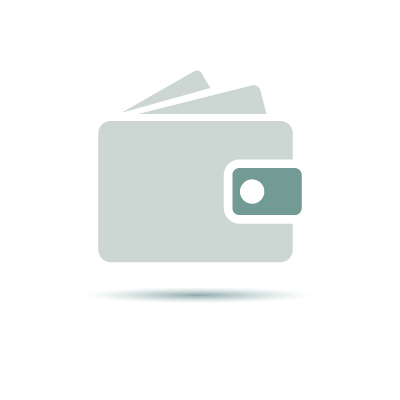 The outstanding fees can be dealt directly between you and the customer.